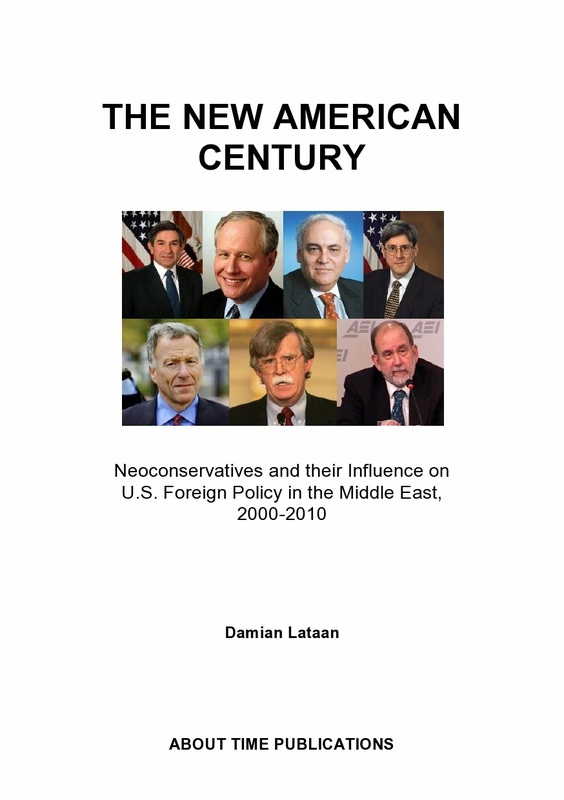 Telling the History of the Twenty-First Century as it Really Is: PRESIDENT JOHN BOLTON ?!! I’m not sure who got this one going but the chatter around the neocon traps over the last couple of weeks is that John Bolton just might consider taking a run at the 2012 Presidency. Yesterday, both the ‘Atlantic Wire’ and ‘National Review Online’ were pondering the idea. So far it’s all been a bit tongue in cheek for Bolton who concedes that he’s not a politician and has never run for any public office before. On the other hand, he reckons he’s been around long enough in different jobs at various levels of government to know how to do the top job. Well, I can certainly tell them ‘Why not’. Bolton winning the Presidency in 2012 is possibly the worst scenario that the world – not just the United States – could possibly ever imagine. If America and Israel hasn’t attacked Iran before the end of January 2013 then you can put a substantial bet on it being attacked shortly after if and when the nightmare of a John Bolton Presidency has been realised. Hopefully, this is going nowhere and that even the extreme right-wing of the GOP will be able to see that. But, if they don’t and they start getting serious about lining Bolton up for the Presidency, then get ready to oppose it with everything you’ve got. It would not be an exaggeration to say that the future of the world would depend on preventing John Bolton from ever becoming President of the most militarised nation on the planet. That might not be a bad thing - it will accelerate the downfall of the US. It's heading that way now so why not push it along.